To celebrate Simon in Smash. 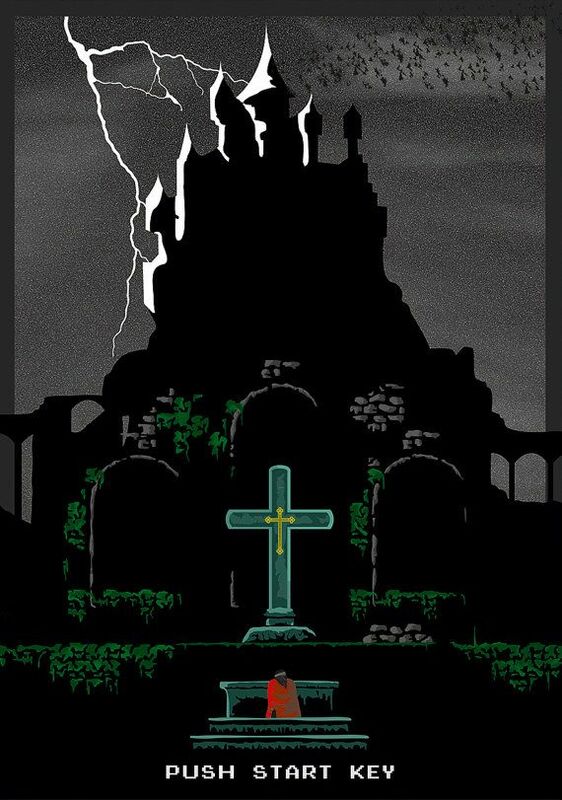 About five years ago, I wanted to make a Castlevania design, which was, essentially, just a shot of the castle, inspired by a poster I saw for Howl's Moving Castle link Needless to say, the amount of detail required for that type of design would have required countless hours, so I never did it. I sort of re-purposed that design into this. I painstakingly rendered everything on this box, down to each vine, and brick. Surprisingly, the whole project only took about 6 hours, over the span of two days. 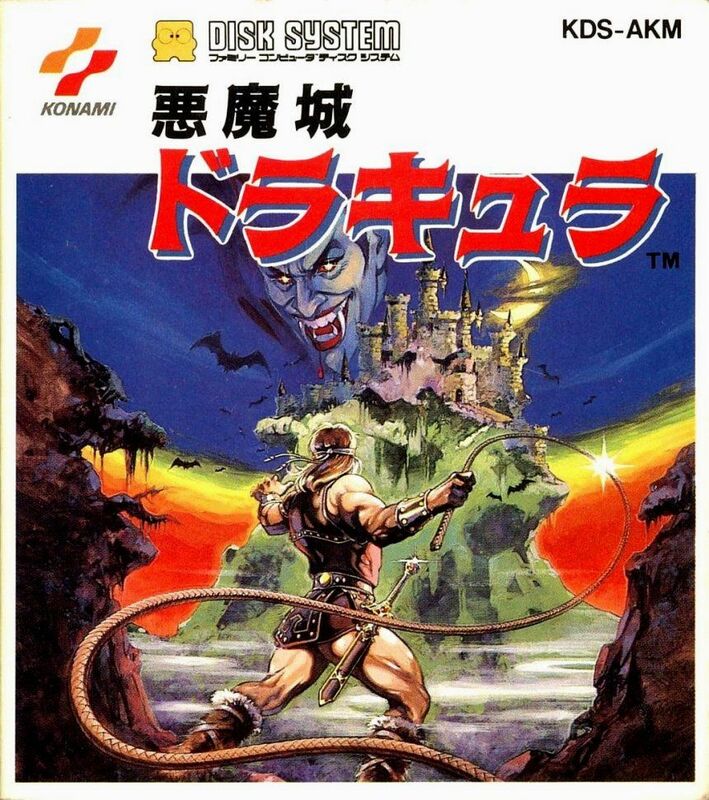 Comment on Sonic the Hedgehog's Castlevania Box Art / Cover. Exec: 0.34613895 © 2004-2016 VGBoxArt.com. All rights reserved. Crafted in San Francisco by Reed.